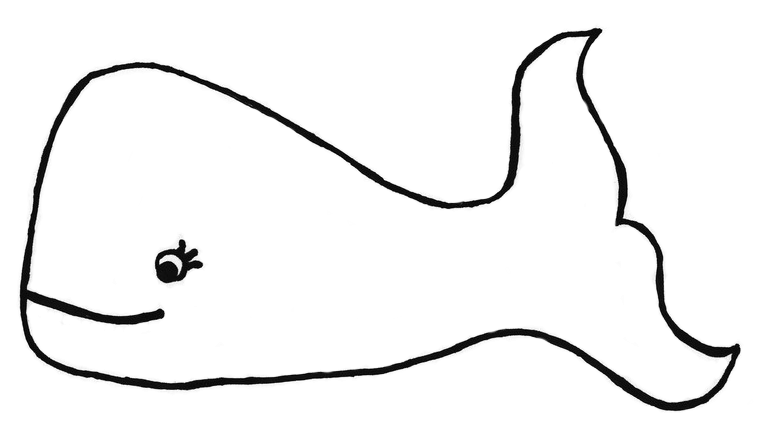 Whale Extravaganza Fund Inc. is a 501(c)(3) non-profit organization which aims to raise awareness of the need for conservation of whales and other cetacean species through artistic endeavors, including performing arts, visual art, and design. Whale Extravaganza is a summer charity drag show in which all of the net proceeds go to the cetacean conservation efforts of World Wildlife Fund and the Provincetown Center for Coastal Studies. It takes place at the Provincetown Town Hall in Provincetown, MA during "Whale Week: A Celebration of the Sea". 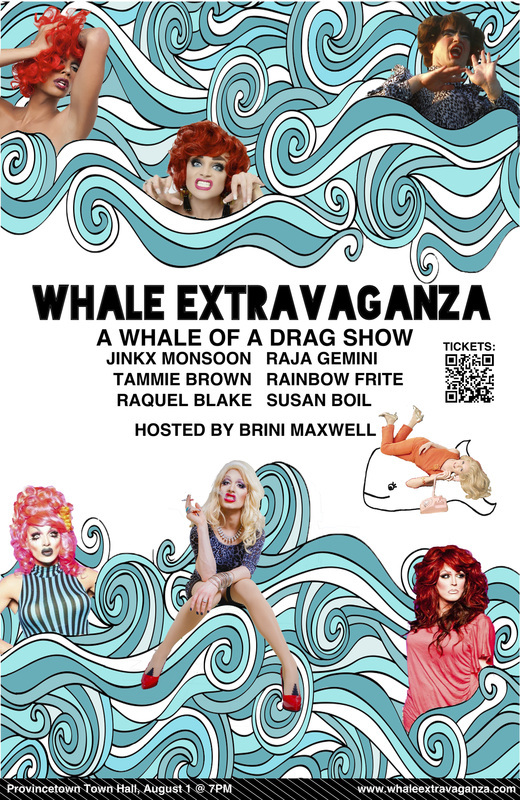 The first Whale Extravaganza took place on August 1st, 2013, featuring host Brini Maxwell of Style Network's "The Brini Maxwell Show", with "RuPaul's Drag Race" alumni Raja Gemini, Tammie Brown, and Jinkx Monsoon, along with local favorites Rainbow Frite and Raquel Blake, and Provincetown's own Susan Boil. We raised thousands of dollars for charities, and it was a great night for Provincetown! Renowned Provincetown designer Tim-Scapes has launched a line of whale Ts, Tanks, Hoodies, Polos and Towels, 15% of sales from which will go to the Provincetown Center for Coastal Studies. Aly has always been passionate about animals and conservation. At the age of 8, she had her first personal interaction with a dolphin named Bailey at an interactive educational program in Bermuda, and she fell in love. She loved it so much, she even came back the next day and the teacher let her help teach the class. Recently, she decided that she needed to do something to address the strange and mostly negative relationship that people have had with cetaceans [whales, dolphins and porpoises] throughout history. Through Whale Extravaganza, she hopes to celebrate her love of these magnificent creatures through art, beauty and simplicity. 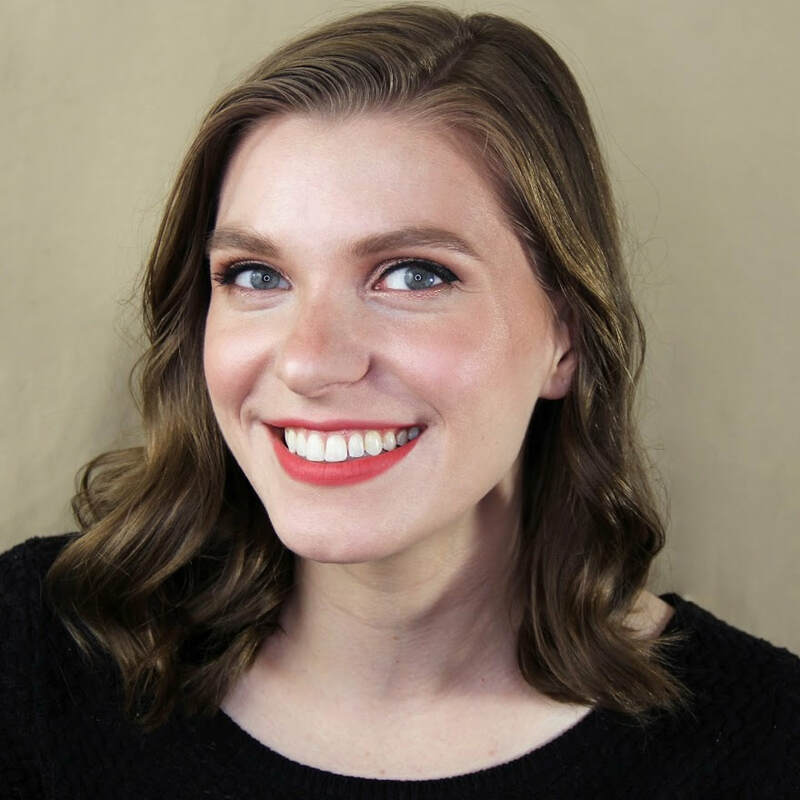 Aly is also editor for animal-friendly blogs The Vegan Spy and Cruelty-Free Kitty.